3 Dial packs (clearance at my store Champlain NY) $2.44 - $4.49/3 ecoup + $4.49 savingstar + $1/2 savingstar = $2.66 profit!! 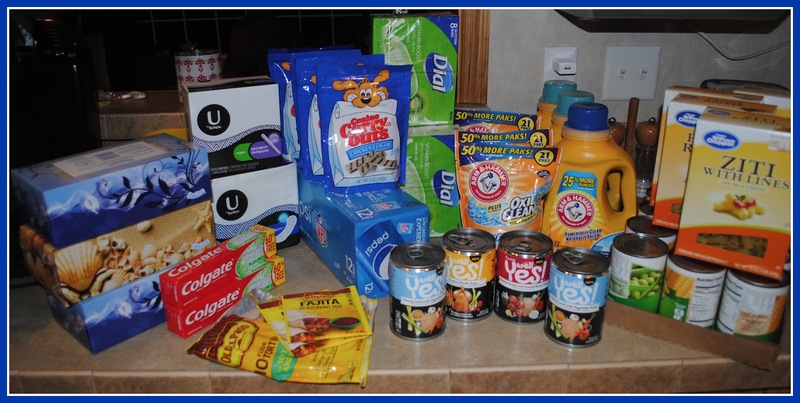 Total $111.43 - $66.57 in savings - Paid $44.86! And earned $.20 for the fuel advantage! !